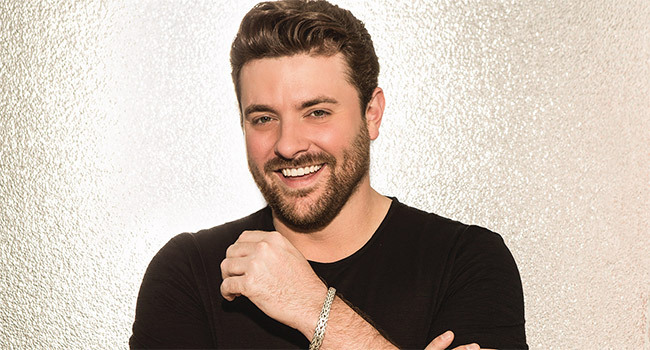 Multi-platinum entertainer Chris Young scores his 11th No. 1 single on Sunday, November 11th, as “Hangin’ On” takes the top spot on the Mediabase Country Radio Chart. Written by Young with Corey Crowder and Josh Hoge, the song, which “finds Young revving up his rich country baritone” (Rolling Stone), is the Opry member’s ninth No. 1 as a songwriter. “Making music is all I’ve ever wanted to do, so to be celebrating my 11th No. 1 really is a dream come true,” states Young. “Hangin’ On” is found on Young’s most recent chart-topping album, Losing Sleep, also the namesake for his 2018 arena headlining tour. Over the weekend, Young took his Losing Sleep World Tour to packed houses at Giant Center in Hershey, PA and Onecenter War Memorial Auditorium in Syracuse, NY. Tickets and VIP packages for the extended Chris Young Losing Sleep 2018 World Tour, promoted by AEG Presents and Concerts West, may be purchased at ChrisYoungCountry.com.